In this unit, students will explore animals, as living things, with a particular focus on birds. They will sketch a bird from memory and paint birds using a variety of experimental painting techniques. Students will identify a variety of different types of birds, highlighting their unique characteristics. 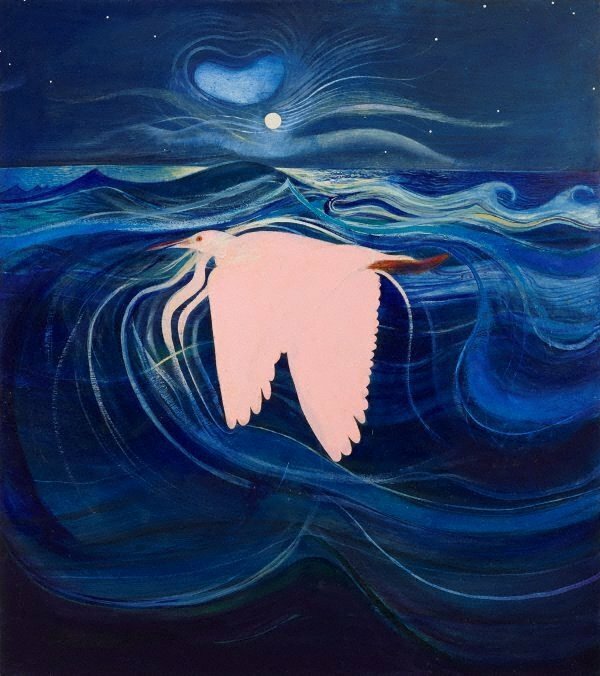 Students will explore Brett Whiteley’s bird artworks as inspiration for their own artworks. 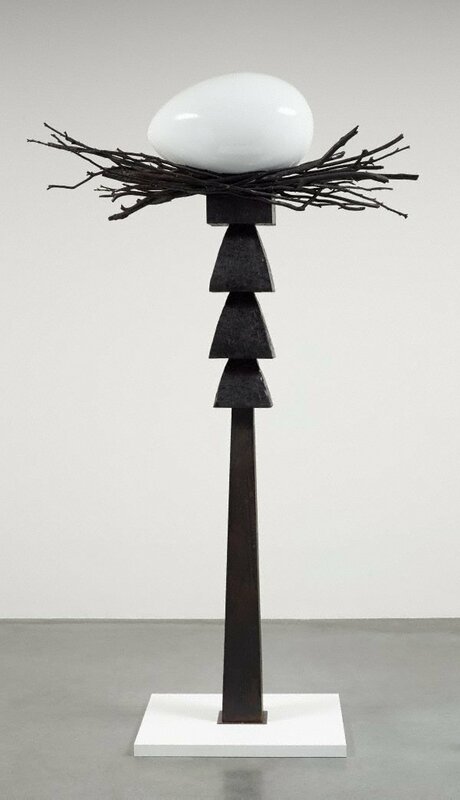 Students will create a sculpture of a bird, using clay, feathers and mixed media materials. In Visual Arts, students develop knowledge and understanding, skills, values and attitudes in Making and Appreciating by engaging with the concepts of artists, artworks, the audience and the world. In Making they learn how they can investigate the world through selected subject matter (eg. people, objects, places and spaces) and work with the forms (eg. painting, drawing, digital works) in expressive ways. These investigations of subject matter and the forms are further developed in their appreciation of artists, designers, craftspeople, architects and their works. Learning in visual arts is most effective when learning experiences in making and appreciating are integrated in a planned and sequential teaching and learning process. Teaching and learning experiences may begin with a focus on either making, appreciating, subject matter, a form, particular artists, selected artworks, audiences or the world – offering multiple approaches to the visual arts to enhance students’ learning. The Visual Arts program is designed to enable students to gain increasing understanding and accomplishment in the visual arts. It also encourages an appreciation for the meanings and values that visual arts offers - personally, - culturally, and as a form of communication. Assessment is based on the Visual Arts learning outcomes, as outlined in the Creative Arts K-6 Syllabus. 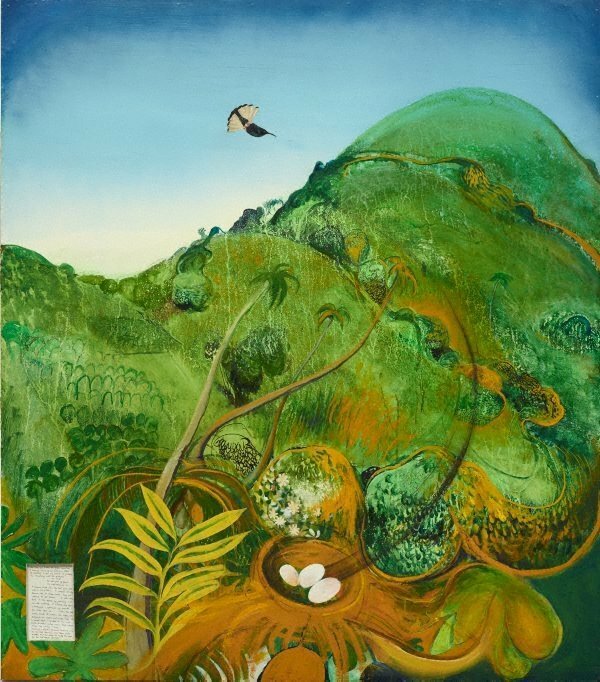 A variety of assessment strategies are used to give students the opportunity to demonstrate their knowledge and understandings about artists and artworks and the skills connected to the unit of work they have undertaken. Anecdotal information collected during oral and written Art Appreciation sessions assists in the assessment of students’ prior knowledge as well as their visual literacy skills. The students’ preliminary sketches inform initial assessments ‘for’ learning. Interactions with students foster deeper insights into their capabilities, ‘as’ they are learning. The students’ artworks are testimony to their learning. The analysis of their work samples, using outcomes and indicators, is the basis for the assessment ‘of’ learning. Summative assessment is based on rubrics for Art Making and Art Appreciating, which form the basis of formal reporting. Students are also encouraged to assess their own learning, making judgements about the qualities of finished works and works in progress based on the intentions of a unit of work, outcomes and indicators. What were the strengths and weaknesses of the program? How can this project be adapted for the future? 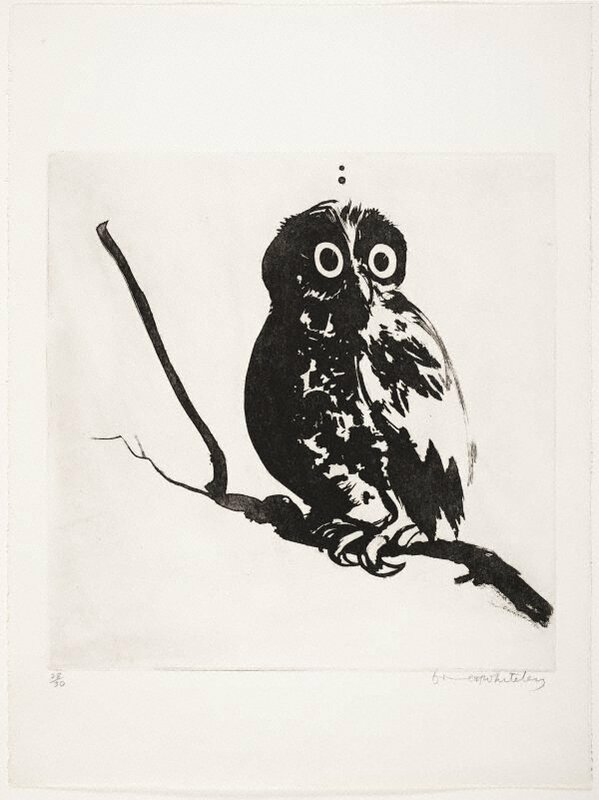 - identify what they find interesting about birds by observing photographs of birds and the illustrations in Animalium – discuss the things that they know about eg. a kookaburra’s special laugh, flamingos standing on one leg, a pelican’s ability to catch fish etc. - record sounds of birds using Keezy app on iPads eg. a kookaburra’s laugh, the call of a whipbird etc. Create a call for a chosen bird and record it. Use Makey Makey/Scratch technology to activate the bird’s song when a sculpture of the bird is touched. Write a sentence or a story about a personal experience or memory of an encounter with a bird on a small piece of paper and roll it into a cylinder. Place the memories in a bird's nest for students to read. Select a feather from the collection and identify which bird it comes from eg. peacock feather, magpie feather, seagull feather. Experiment with painting by using a feather to apply paint.